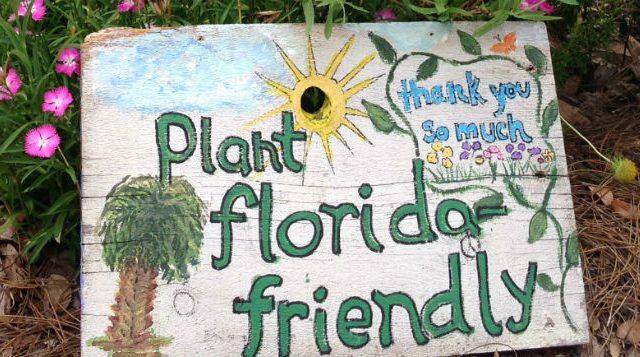 The Florida Master Gardener Program is a volunteer-driven program that benefits UF/IFAS Extension and the citizens of Florida. The program relies on dedicated volunteers who have an interest in gardening and in giving back to their communities. The mission of program is, “to assist Extension Agents in providing research-based horticultural education to Florida residents”. 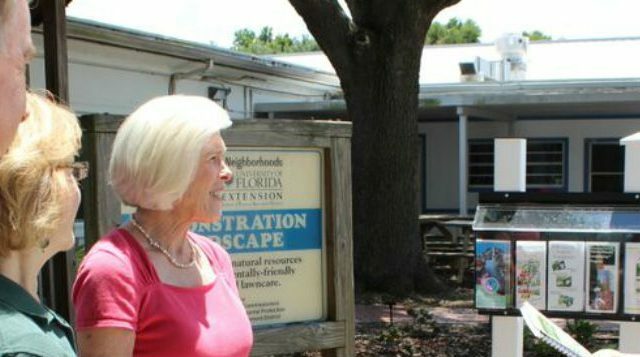 Master Gardener volunteers can serve as an “Extension” of the University of Florida/Polk County and share that information with county residents. Staff information booths at community events and festivals. Serve in an "ask the expert" capacity answering homeowners' call-in and walk-in questions to the Plant Clinic. Write horticulture-related news articles for local newspapers, and other news outlets. Prepare and present programs on horticultural topics to gardening clientele groups, including garden clubs, civic clubs, library plant clinics, and homeowners. Assist with programs that engage kids in gardening, including 4-H and school gardens. 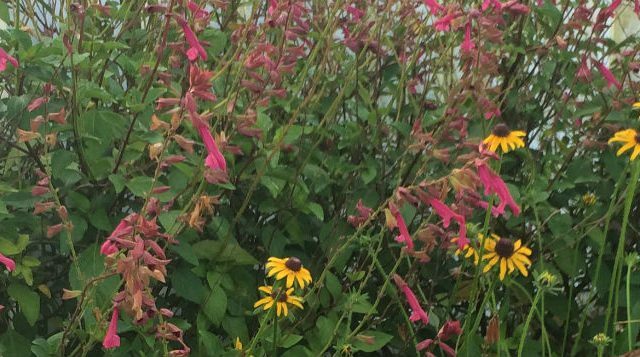 Develop and maintain the demonstration gardens around Polk County. Assist with workshop registration, planning, packets, surveys, marketing. If you are interested in volunteering with the Florida Master Gardener Program in Polk County, contact us. Applicants are added to the list of candidates, and once applications are reviewed, candidates may be contacted for an interview.